Two of the most dynamic women’s basketball players in the Magnolia State have received the opportunity to represent Northeast Mississippi Community College for one more night. 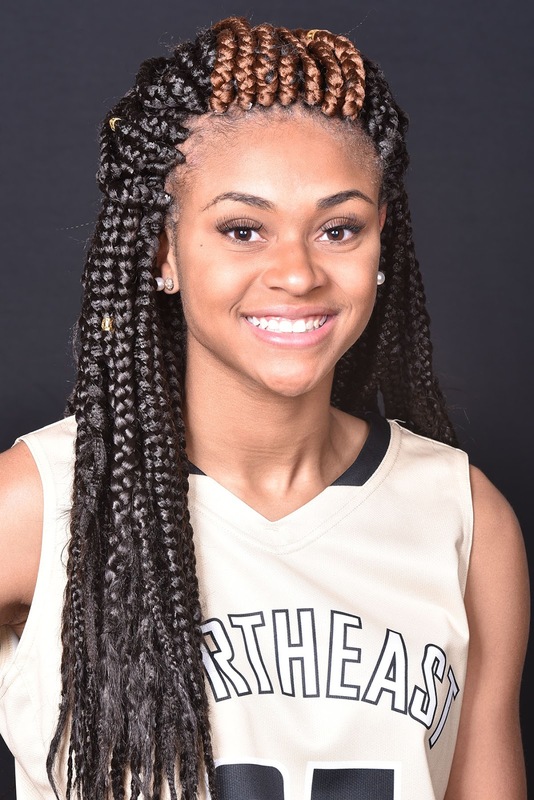 Her 22 points against Snead State tied a career-high that she set during the Lady Tigers’ season opener versus Wallace State (Ala.) Community College at Hanceville. Jones grabbed a career-best 20 boards in a triumph at Holmes Community College in February. Rogan had two 30-plus point games as a sophomore. 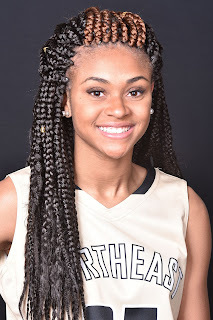 Her top performance came during Northeast’s marquee victory over then fourth-ranked Shelton State (Ala.) Community College inside Bonner Arnold Coliseum with 31 points, including the game-winner with 7.1 seconds remaining. The MACJC All-Star Game begins at 5 p.m. with women’s action first. The men’s matchup immediately follows the opener at approximately 7 p.m. inside the Brackeen-Wood Physical Education Building in Decatur. 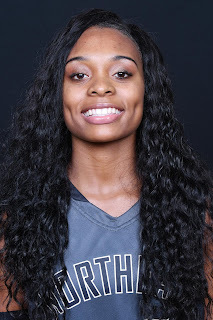 CUTLINE – Head shots of Cherelle Jones and Dayzsha Rogan, who will represent Northeast Mississippi Community College at the 2019 Mississippi Association of Community and Junior Colleges (MACJC) All-Star Game on Friday, April 12. Tipoff is scheduled for 5 p.m. at East Central Community College.